Now you can own Both of the industry changing Masters Educational series DVD as box set! Both Dvd's are not only instructional but a incredible business opportunity for the Big Game Taxidermy service provider! 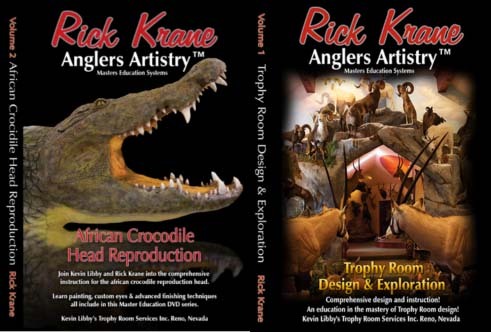 In the Trophy Room DVD Kevin Libby, of Trophy Room Services, shares with you his exclusive overview of his proven process to the creation of several Majestic Trophy Rooms! 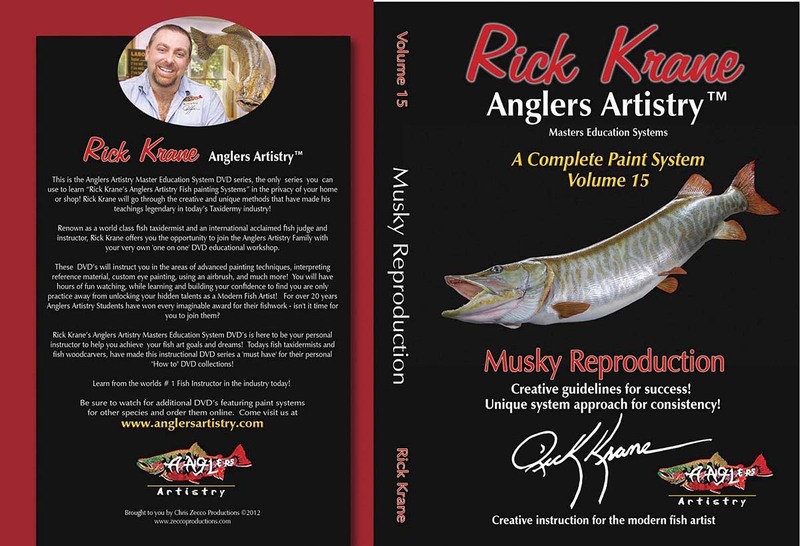 A true bonus value of this DVD is the incredible insight and feedback gathered during one on one interviews with the prestigious Trophy Room clients of Kevin Libby! Devoted Sportsmen share with us what goes into their decisions for choosing a Qualified Taxidermist as well their decisions in the creation of a beautiful Trophy Room! 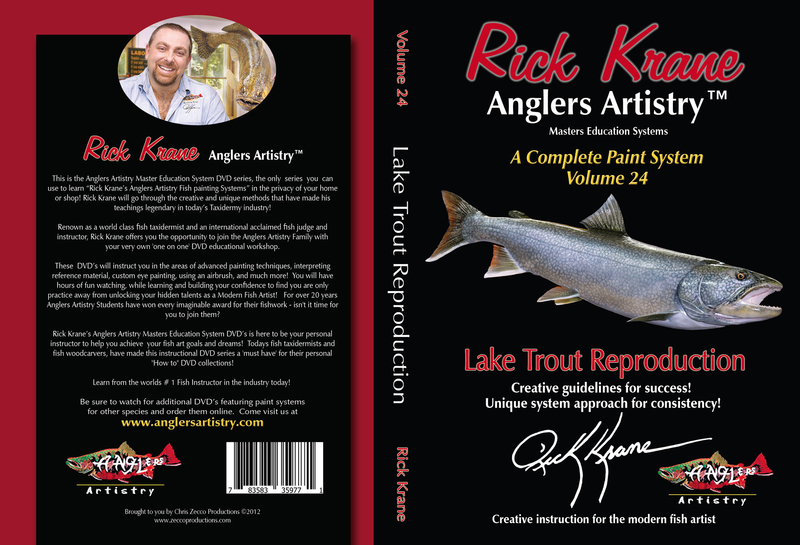 Join Kevin Libby and Rick Krane on this incredible journey in to the World of Trophy Room Design!